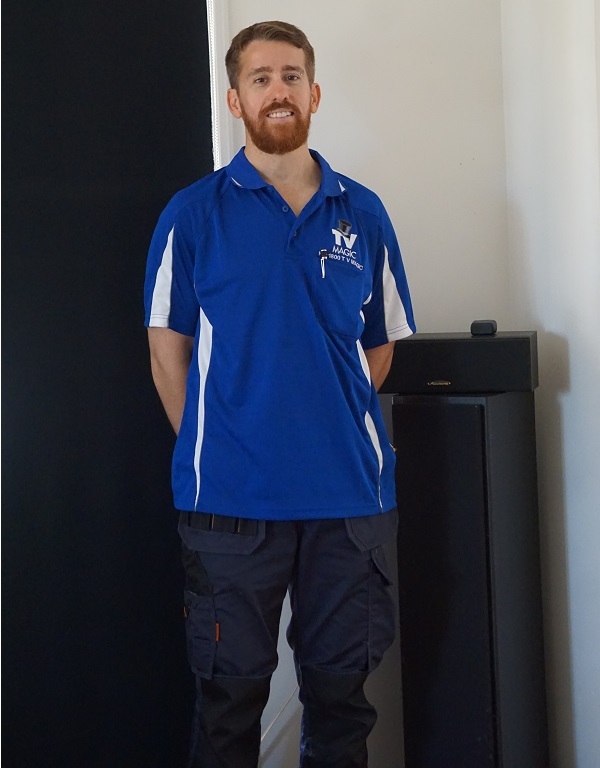 For anything that is remotely related to TV antennas, TV installation or Home theatre/cinemas - Gordon is your man for the Townsville region. Armed with over eighty items in his van - Gordon can mount your TV with the best bracket to suit; put your TV antenna points where you actually want them (and not just where it's convenient for the installer); install your home theatre, amplifiers, speakers & surround sound. Just give Gordon a call! 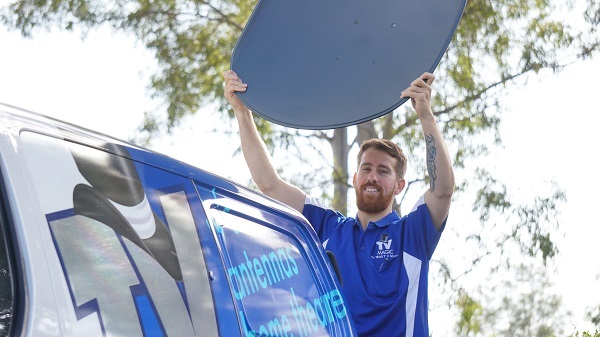 For all your foxtel dish installations, foreign TV satellite installs, christian TV, or Vast Satellite - Gordon is your man. Are you unable to get perfect TV reception? Or no reception at all? We guarantee we will be able to get it for you! Give us a call! Speakers are everywhere! You too, can have your speakers whereever you desire! Out on the deck, in the man cave, in the bedroom, the media room, the kitchen, in your office, down the hallway (where-ever we can run a cable we can install a speaker). Wireless speakers also are a possibility - just give us a call. What about your home theatre? Is it working to its full potential. It might be time to have it set up properly, calibrated for peak performance. We can take the headache out of the installation for you. TV Wall mounting Townsville - any brand - any size - any where! Where there is a wall - there is a way! Gordon is an expert and experienced TV wall mounting guru! 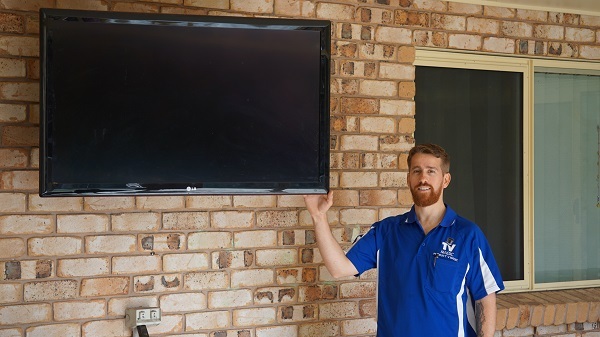 Make your TV look a million bucks and have it professional wall mounted in your living room, out door deck, bedroom, garage, business, building, office, bus stop, cafe, airport, super-market (or whereever you want to put a TV) we can do it!